In an opinion piece published on Saturday 17th February, Turkish presidential spokesman Ibrahim Kalın questioned the U.S.’s long-term intentions in Syria. Writing in the Turkish daily Sabah, Kalın implied that U.S. activities in Syria do not align with goals shared by major stakeholders involved in the ongoing conflict, namely clearing Syria of terrorists, maintaining the country’s territorial integrity and establishing a legitimate and inclusive government. 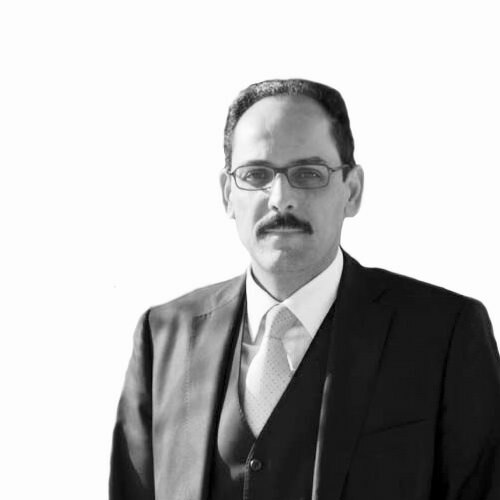 Rather, Kalın suggests continued U.S. collaboration with groups in Syrian associated with the Kurdistan Workers Party (PKK), such as the Democratic Union Party's (PYD) and People's Protection Units (YPG) undermines efforts to achieve these shared objectives, and is rather motivated by U.S. geo-political ambitions in the region. Kalin also repeated the Turkish government’s frequent, and so far largely unheeded, calls for the U.S. to withdraw support from the YPG and to ensure the YPG relinquishes its control of the Manbij, a strategically important Syrian city that has been under its control since 2016, much to Turkey’s annoyance.